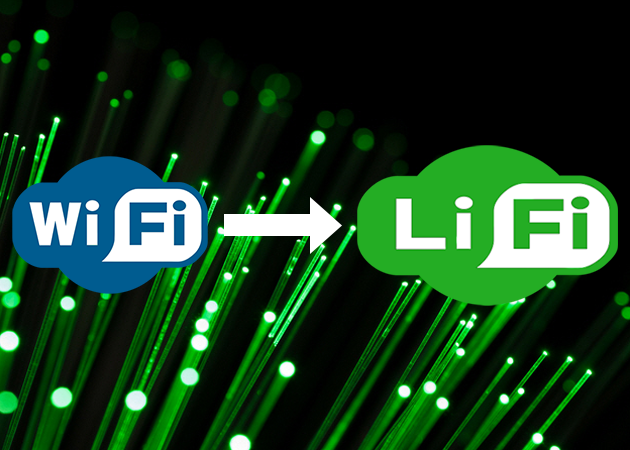 LiFi Technology-Does it have advantage over WiFi ? – Delvetech Software Pvt. Ltd.
LiFi Technology-Does it have advantage over WiFi ? It is a type of wireless internet technology has been developed that could provide a connection that is 100 times faster than traditional WiFi. This technology is called LiFi, was tested by an Estonian start-up called Velmenni, who are currently trialling it in offices. LiFi has proved capable of sending data at speeds of up to 1GBps, around 100 times faster than most current Wi-Fi connections. At speeds like this, albums, high-definition films and even video games could be downloaded in a matter of seconds. The speed is down to the way in which it transmits data — by using Visible Light Communication (VLC), data is sent between networks by LED lights that flicker incredibly fast. However, this makes the network much more secure. The dramatically increased speeds make it a big improvement on current technology for some applications as well. Professor Harald Haas, from the University of Edinburgh, pioneered the technology and coined the term LiFi in 2011, but this is the first time it’s been used in a ‘real world’ setting. Freedom is in the Mind, Faith in the words & Pride in our Souls..